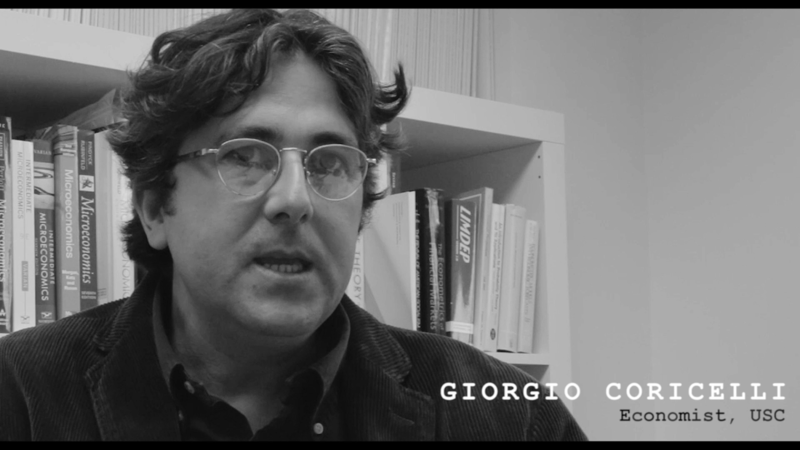 My first interview was with Giorgio Coricelli, Associate Professor of Economics and Psychology at the University of Southern California. ​Part of his research is studying the effects on decision making of counterfactuals, which are thoughts about possible alternatives to life events that have already occurred, typically starting with a “what if.” With the use of fMRI (functional magnetic resonance imaging), researchers had been able to track the neural correlates of regret and found that there is a network of regions in the brain associated with its processing: the crucial part is the orbitofrontal cortex, which is more widely identified as being heavily involved in decision making, but also the rostral anterior cingulated cortex, a part of the brain strongly linked with cognition, the hypocampus, which is the hard drive for memory, and the amygdala, which is considered the seat of emotions. The interpretation is that regret is a cognitive process: if we don’t think of decisions and outcomes, we don’t feel it; and the information about the emotion of regret is then stored in memory to leave a biological trace of the experience, enabling people to adjust their behavior in the future whenever a similar situation arises so as to avoid repeating the behavior that elicited the feeling of regret in the first place. After the interview I found myself looking up where these parts of the brain were situated and the first thing that struck me was how superficial my knowledge of the brain was. This single organ is, after all, responsible for almost everything that makes human life interesting, and yet I knew so little about it. It also appeared to me that in the grand scheme of things, neuroscientists didn’t know much about it either. Their work was still very gross and approximated; most descriptions of regions of the brain are still coated in precautions such as “it seems like…” and “this part of the brain is heavily associated with…” or “so far, studies lead us to postulate that…” - often accompanied by a list of other parts of the brain that are thought to be involved. If anything, this hints at the incredible work still ahead and made me think that in another life, I would have loved to be a neuroscientist. Talking about regret with Coricelli also allowed me to make a few distinctions which really honed in on what regret was, or wasn’t, and he suggested an example to make it instantly clear. Suppose there are two wallets, one with 100$, the other with nothing, and you and another person are in a game in which one of you (selected at random) will get to pick a which wallet, without of course knowing which is which. Suppose, first, that it is the other person who gets to choose which wallet to take and which one goes to you: if you are given the $100, you’ll surely feel lucky, and if you get 0, you’ll naturally be disappointed. However, suppose that the initial draw is in your favor and you get to decide who gets which wallet: now, if you take the $100, you’ll feel a little victorious, but if you take the empty wallet, you’ll quite surely feel some regret. In both cases, the stakes and the results if you win or lose are exactly the same, but the feelings associated with these results are undeniably different, and somewhat more intense in the second case. What has changed is the sense of responsibility with regards to the outcome, which itself is predicated upon a sense of agency with regards to the decision. This subjective difference indicates something very important about freedom and beliefs: whatever the nature of the world, these emotions exist and the difference is consequential. We feel it because we have a sense, an impression that we caused the world to go one way or the other, regardless of the causal reality of the universe. When our interview was over, Coricelli offered to walk me across the USC campus to the School of Cinematic Arts, where he was friends with one of the teachers. He was far from knowing that for me, this was a rather bittersweet proposal. 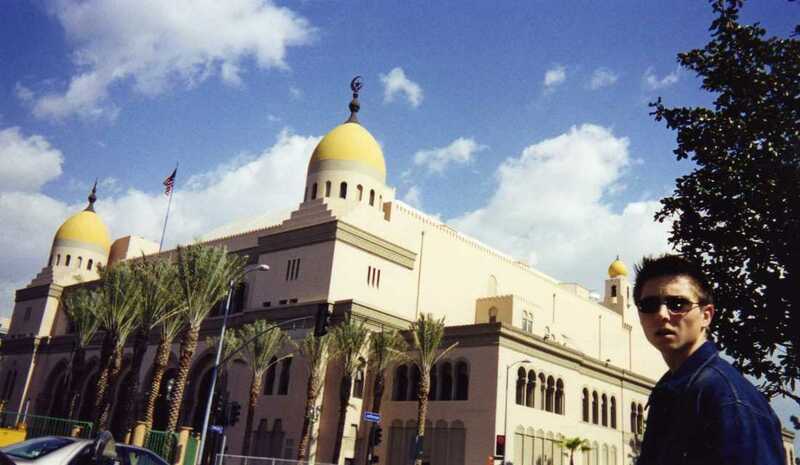 Many years earlier, when I was maybe 14 or 15 (in the phase of my life where I was convinced everything was all planned out ahead of me to become a filmmaker), I had in fact already visited the USC School of Cinematic Arts while on holiday with my father. I had been inside the school, toured the facility, collected all the glossy leaflets and admission folders. I even sat down for a meeting with one of the administrators, who explained to me what life was like on campus and what the requirements were to be admitted. At the time, I had become convinced this would be my natural home: it was a film school funded by Steven Spielberg, George Lucas and Robert Zemeckis - there was no way I was ever going anywhere else. 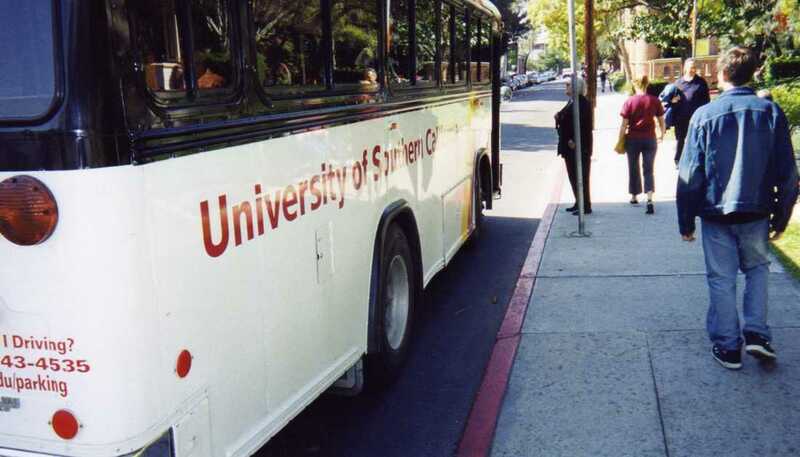 That was, of course, the closest I ever got to USC. Now, here I was again, 12 years later, on my own terms, invited this time by a professor of economics to visit the same premises. I declined. I knew that by going over there, I would feel like I was treading on the grounds of a life I didn’t lead, and I also didn’t want to find memories of my former self, who annoyed me now for being so naïvely confident of belonging here. <------ Previous Chapter: Why interviews?